Straight Six‘s debut self-titled EP had been staring at me for more than six months. In fact, two copies of Straight Six’s debut six-song EP had made their way to the Sleaze Roxx headquarters (thank you) but I had no idea who they were and due to a rather turbulent period in my life earlier this year, I simply didn’t get to listen to the EP. I eventually found out that XYZ drummer Joey Shapiro was handling the drums for Straight Six so that upped my curiosity with respect to the band. It probably took another month or so before I finally listened to Straight Six‘s debut EP and I was blown away as soon as I heard it. 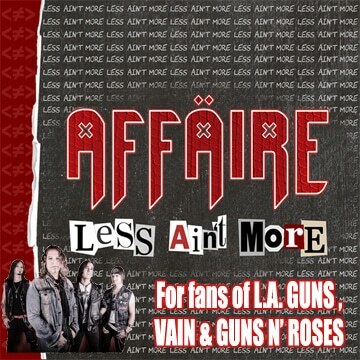 Old school rock n’ roll with some Van Halen swagger at times and some occasional fantastic guitar wizardry makes this one of the best debut EPs of the last few years. 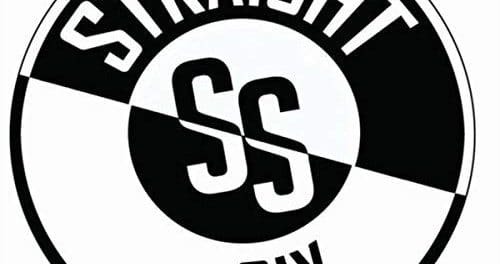 Funny enough, Straight Six‘s debut EP came out in February 2018 and they have now already released a full-length album titled Full Circle, which contains all the songs from the debut EP plus four new tracks. 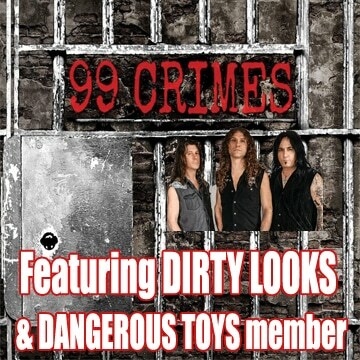 No need to say that I have already purchased Full Circle and am anxiously waiting for my physical copy to arrive! One thing that struck me about Straight Six‘s debut self-titled EP is that the band must be bassist Glen Drieth‘s baby as he wrote all the songs on the EP except for the ballad “What Would I Give” that he co-wrote with Octavio “Tony” Beltran. Accordingly, Drieth deserves a lot of credit for writing a killer batch of songs. Hell, I even like the ballad on the EP. All the songs on Straight Six seem to have some great groove to them as you’d expect from classic era Extreme or Van Halen. In fact, “Old Back Road” reminds me so much of vintage Van Halen from the perfect harmonies, the great groove and Quintana‘s vocals. 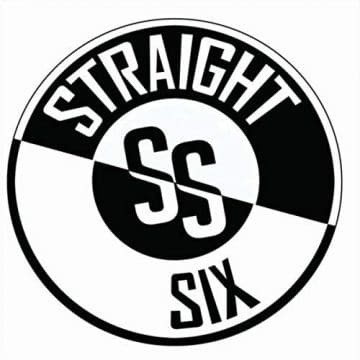 All of the songs on Straight Six are good to really good and I can’t wait to hear the band’s full-length Full Circle. 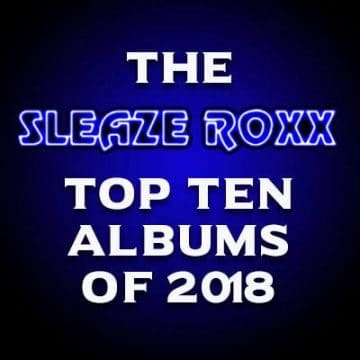 Assuming that the four additional tracks on Full Circle are as good as the ones on the debut EP, Straight Six are well poised to have one of their two albums finish on Sleaze Roxx‘s year end top albums list.